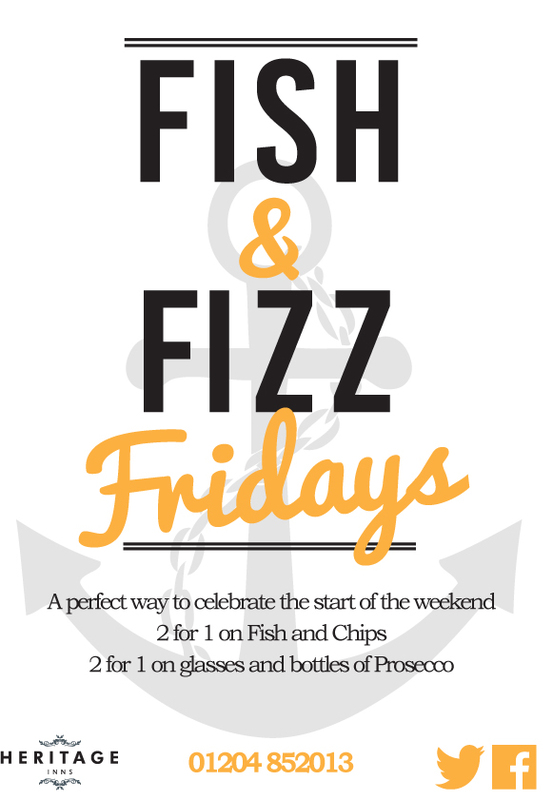 Start the weekend The Strawbury Duck way, with 2 for 1 on Fish and Chips and 2 for 1 on Prosecco. Book now to reserve a table. Keep up to date with what's on and promotions at The Strawbury Duck and across the Heritage Inns estate by signing up for our newsletter. We promise that you'll not get bombarded with emails. Each email will include a option for you to opt out at anytime. Have you visited our sister restaurant? The Fat Pig has informal drinking and dining areas on the ground floor, incorporating themes of Lancashire history and the buildings 140 year history as a former county police station. Upstairs you’ll find a more formal dining room and restaurant. You'll find some familiar favourites alongside some new Heritage Inns menu items you'll simply love.